Tottenham had to battle hard for the win against Leicester City but Spurs stayed in the race for the Premier League title. 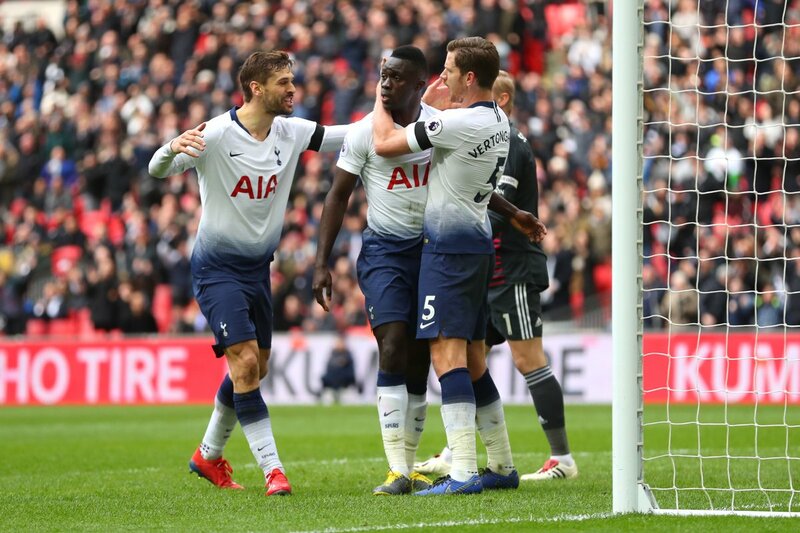 The Foxes had the best chances of the game early on but Davinson Sanchez calmed some nerves after scoring his first goal for Spurs. The second half started with the Foxes being awarded a soft penalty. That certainly got the crowd upset as the referee had incorrectly booked Son Heung-min for diving in the first half. However, Hugo Lloris saved well from substitute Jamie Vardy. 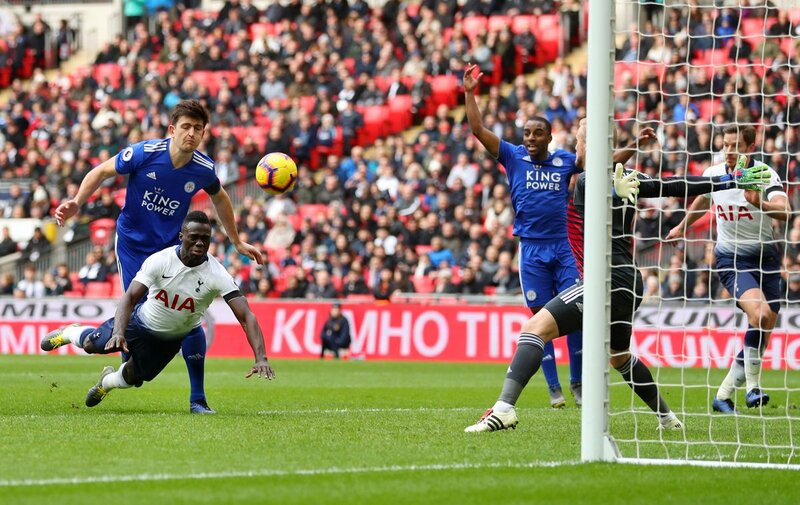 Christian Eriksen scored from outside the box to give us a two-goal lead, however, Leicester were not going to lie down, and Vardy did score with more than 10 minutes left. The Foxes kept on pounding the defence but one last minute break from Son was enough to seal the win. The South Korean ran more than half the length of the field and calmly slotted past Kasper Schmeichel to ensure that three points came home. 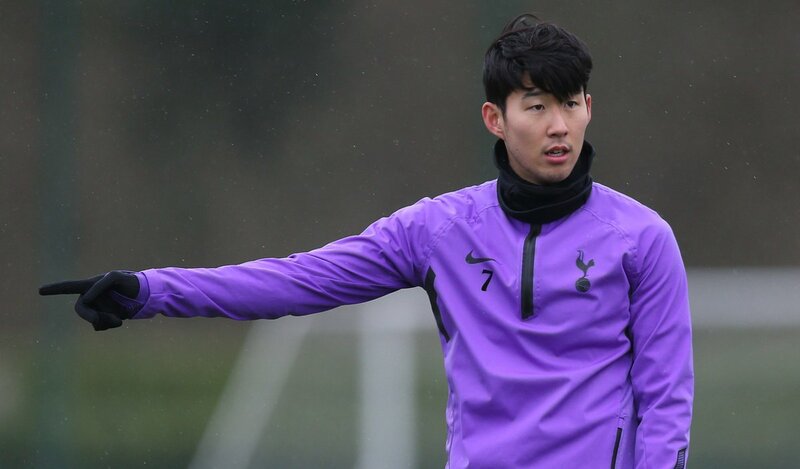 Son was brilliant in the game but so was Lloris, and here are the player ratings from the game. Lloris couldn’t do much about the goal he conceded, but he came up big with a great save from Harvey Barnes and also saved Vardy’s penalty. 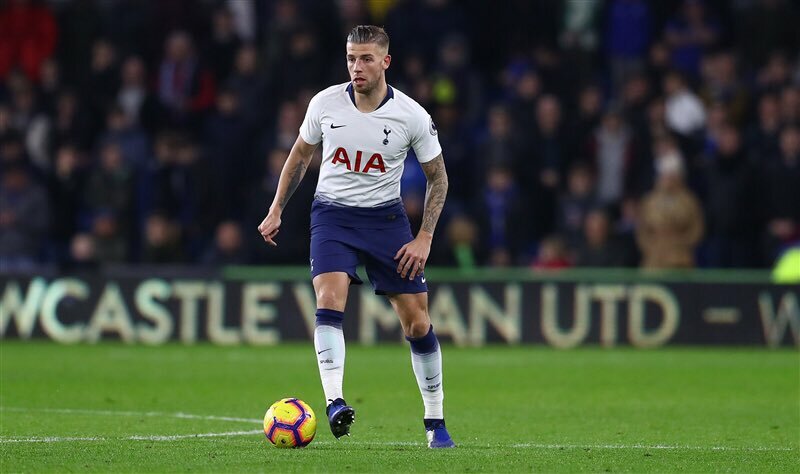 Trippier struggled to keep Barnes in check and could have done a better job at the back. The Colombian scored his first goal for Tottenham but had to work hard to contain the Leicester City attack throughout the afternoon. The Belgian gave away the penalty and didn’t have a great game. Rose had a shot saved by Schmeichel but kept on plugging away as he tried to help out the attack. He did pick up a minor knock and was subbed off later on. Winks did a decent job in the midfield, but this wasn’t his greatest performance. Sissoko was outstanding in the midfield and was ready to run with the ball to take the pressure off the team. The youngster didn’t have much to show from the game, but he did play a role in our second goal. 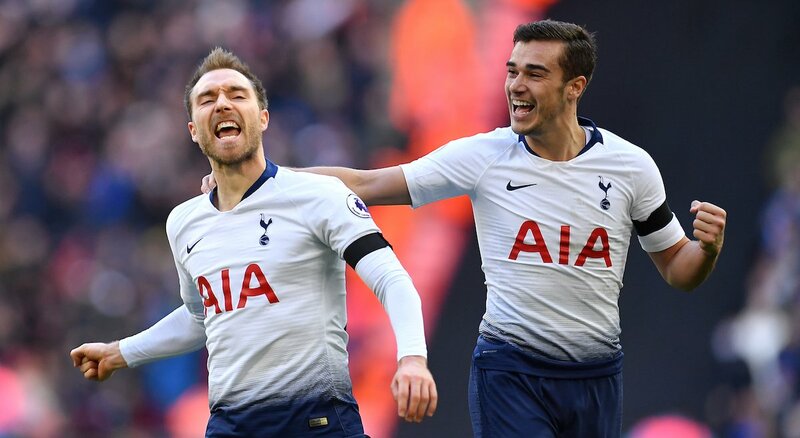 Eriksen provided the cross for Sanchez and even scored an important second goal to calm some nerves at Wembley. The South Korean was incorrectly booked in the first half and should have been awarded a penalty, but he came up huge with an important goal right at the death. Llorente tried to be a presence up front and won several headers, but it didn’t lead to a goal. He was replaced later on by Victor Wanyama. The Belgian was brought on to change the formation to a back-three, but it didn’t really work as Leicester did a lot of good work. Came on late to give us more protection as the Foxes looked to score a goal.